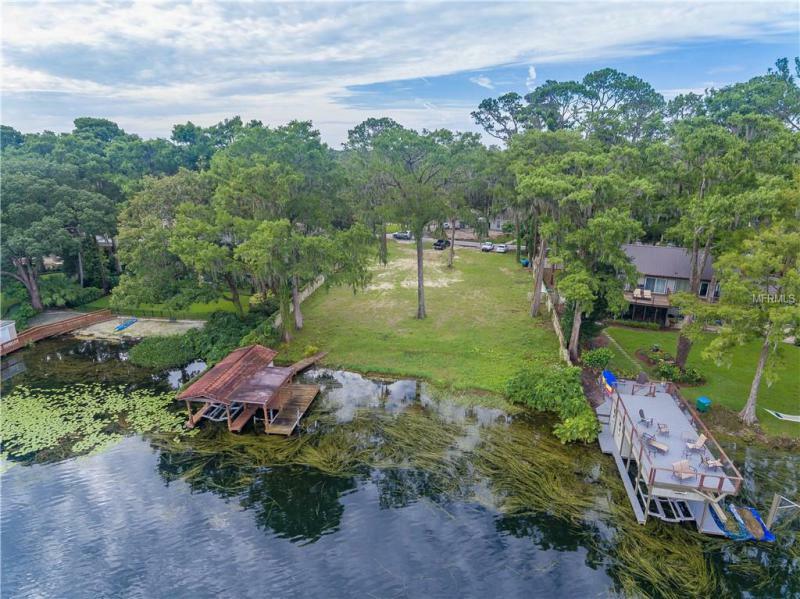 Stunning half acre lot on Lake Maitland with existing boathouse. 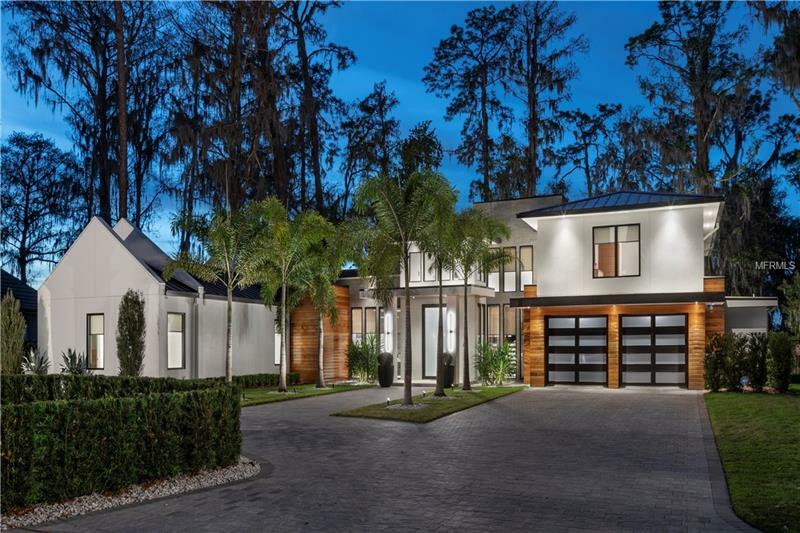 Enjoy beautiful sunset views on the Chain of Lakes. 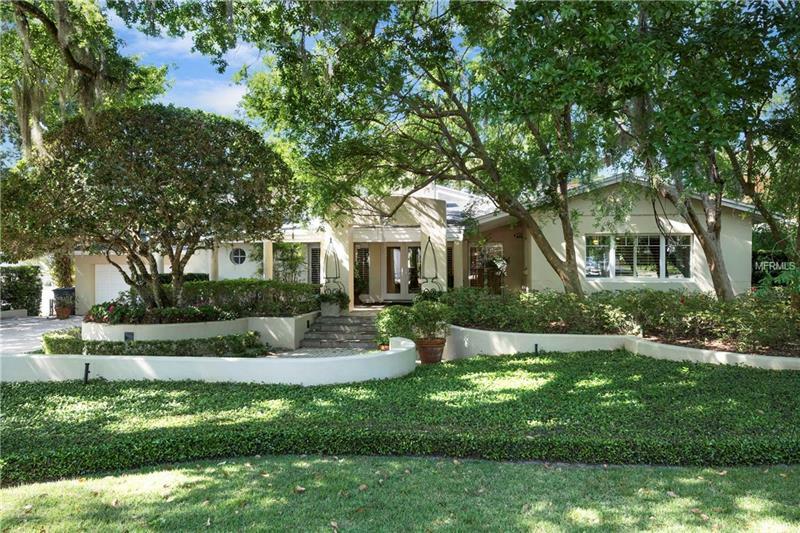 Extremely quiet street, zoned for the best schools in Winter Park. Land has been cleared and is ready to build a beautiful waterfront home.